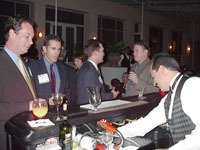 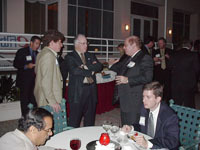 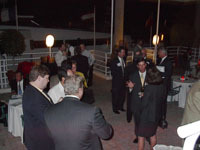 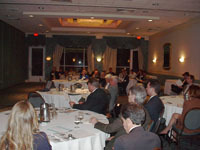 Over 35 attendees at the Hyatt Regency Pier 66 Hotel in Fort Lauderdale. 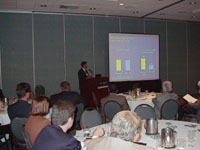 One of our presenters to address angel investor education in this 1.5 hour seminar. 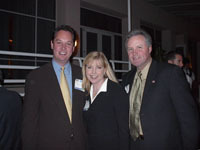 Mike Langley (R) and Julie Langley of the Langley Group, co-hosted the event.